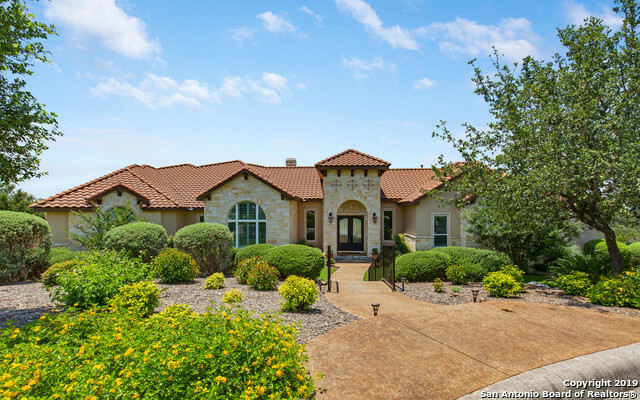 All FORTALEZA homes currently listed for sale in San Antonio as of 04/26/2019 are shown below. You can change the search criteria at any time by pressing the 'Change Search' button below. "Rare single story in private setting.No interior steps. House was strategically placed to get the best views from every room. Ideal floor plan that is great for entertaining.Kitchen includes dual sinks & disposals,6 burner stove,dish drawer,RO water filter & huge pantry. You will enjoy the peaceful master suite w sitting area & huge closet. Views out the back are one visual gulp of nature - ideal for sunsets, stargazing, or watching fireworks. 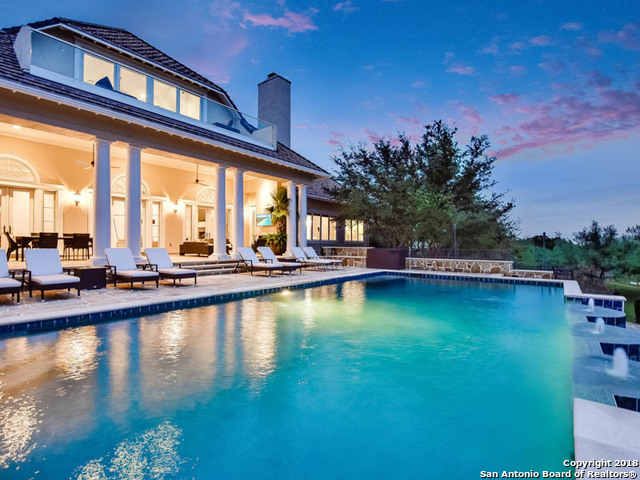 Minutes away from golf, hiking, La Cantera and The R"